What can you accomplish in 2011? Write it up on your blog! 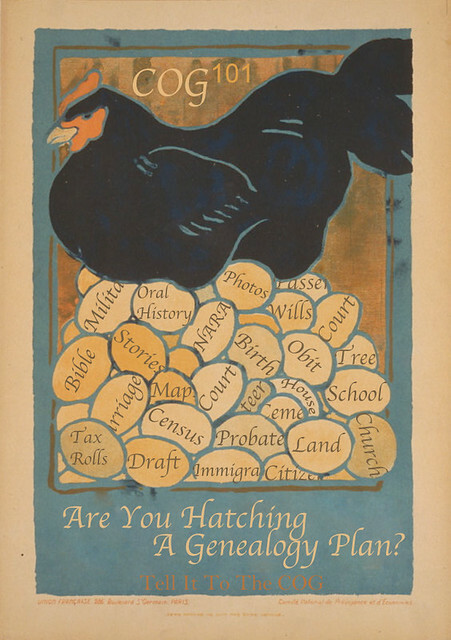 Submit your blog article to the next edition of the Carnival of Genealogy using the carnival submission form or select the 101st Edition COG poster in the upper right hand corner of this page. Past posts and future hosts can be found on the blog carnival index page. You make such wonderful posters for each and every CoG. Sometimes I want to participate just so I can put the images on my blog! Oh good! That is what we intended. 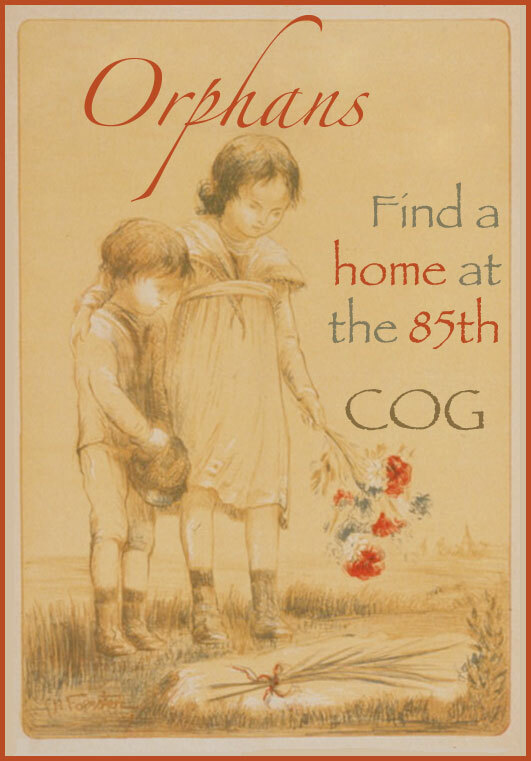 Happy New Year, see you at the COG.